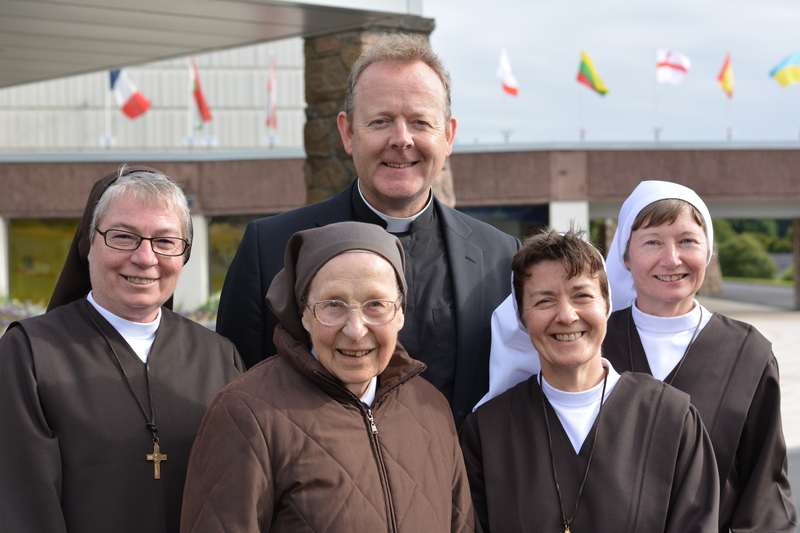 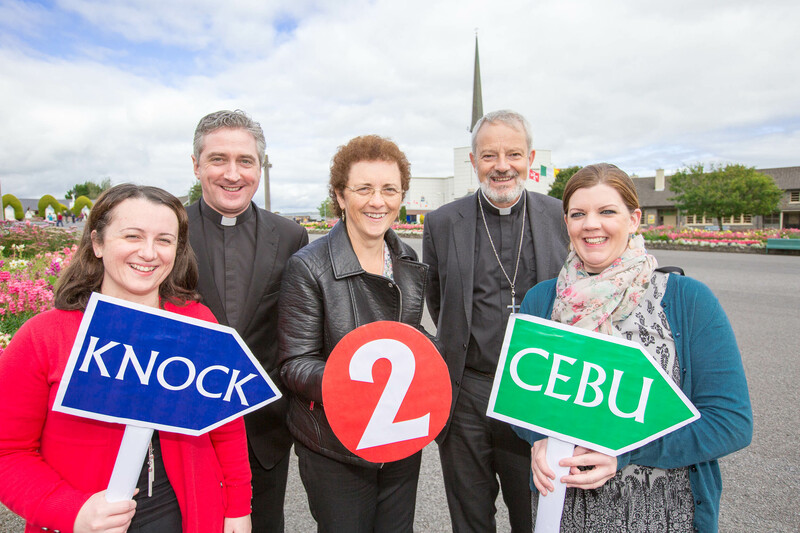 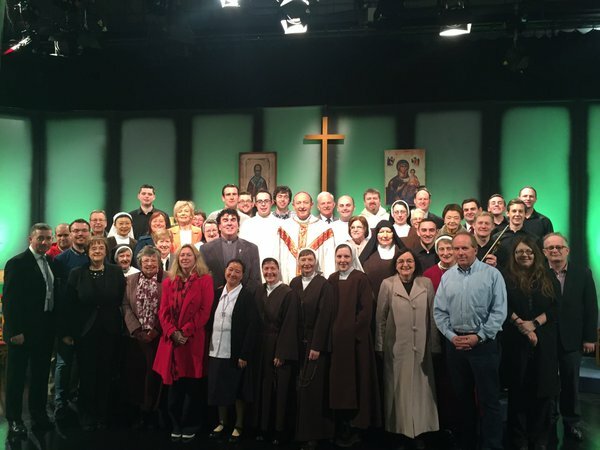 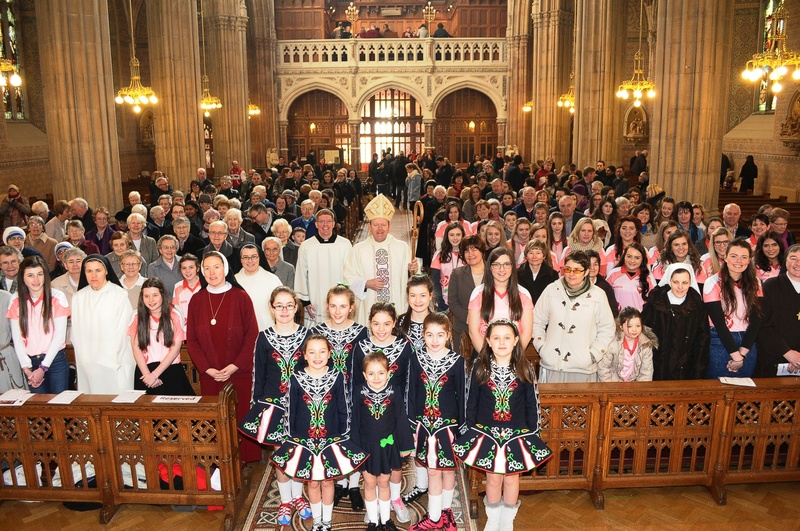 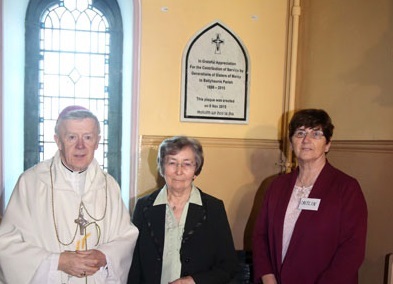 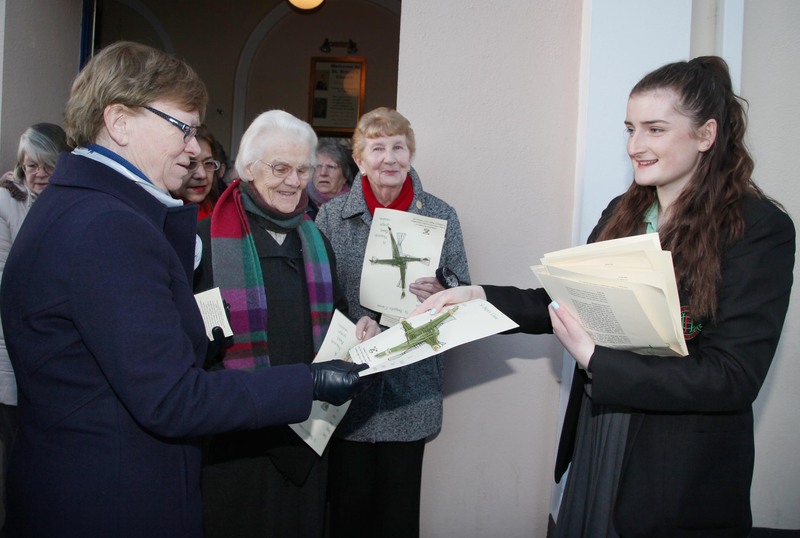 Up to 600 parish representatives join Bishop Buckley and members of Cork & Ross' religious orders to mark the Year for Consecrated Life. 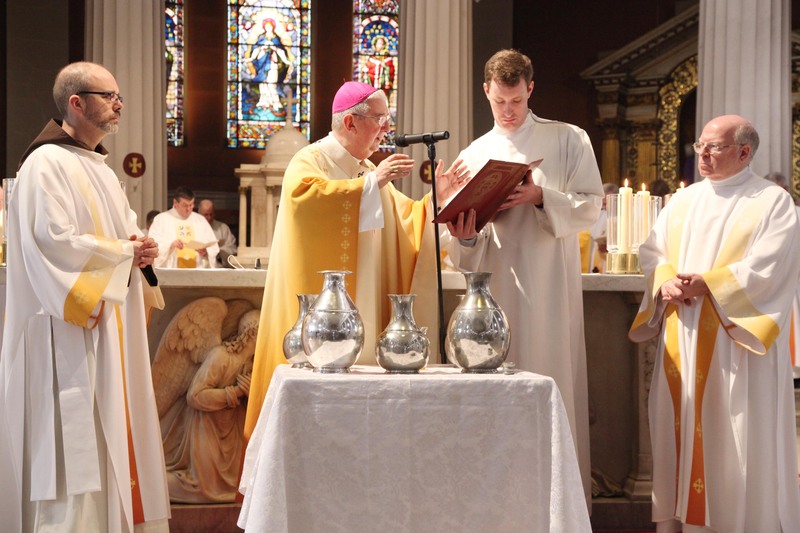 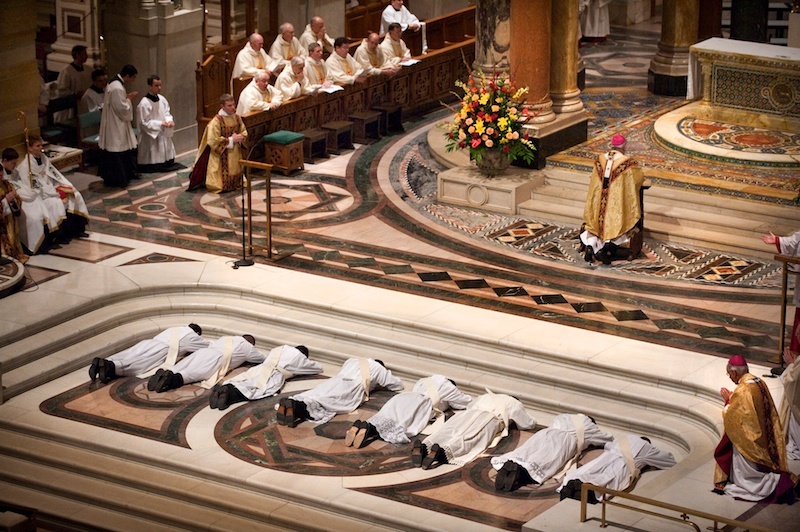 595 men expected to be ordained to the priesthood in 2015, an increase of 24.7% on last year’s figure of 477, according to US Conference of Catholic Bishops. 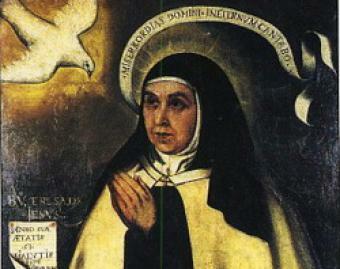 Pope Francis marks 500th anniversary of the Spanish nun, mystic and reformer of the Carmelite Order's birth in March 1515. 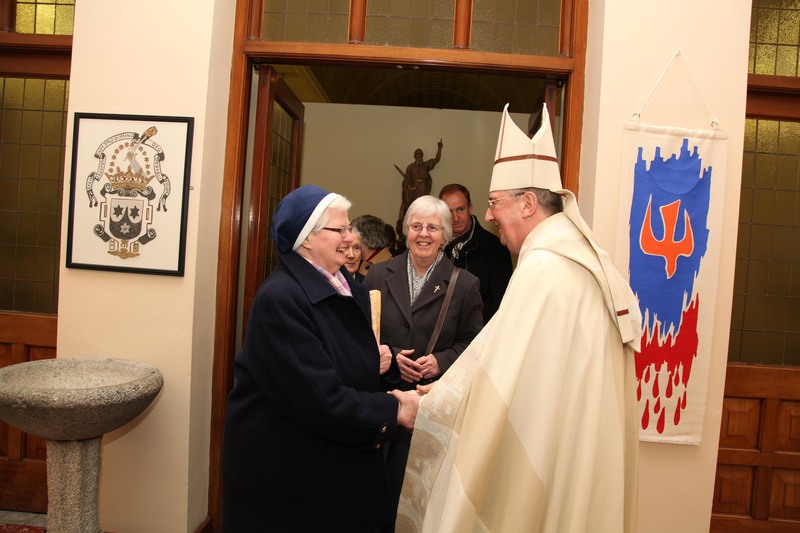 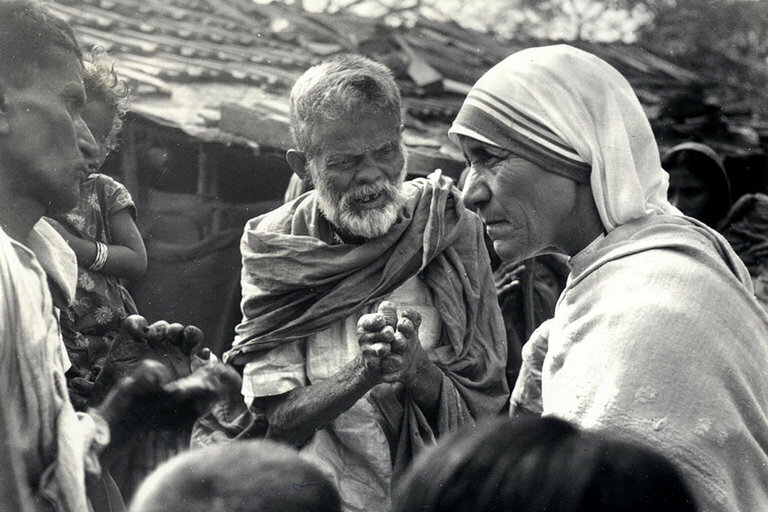 Christian ethic of self-giving and generosity challenges the Church, which is called never to be self-promoting: Archbishop Martin. 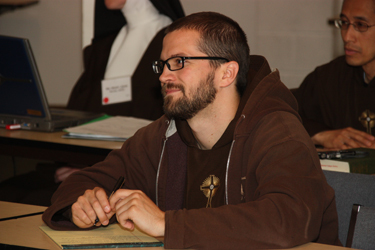 Crisis in religious life is not an "antechamber of death" but an opportunity to grow in depth and hope. 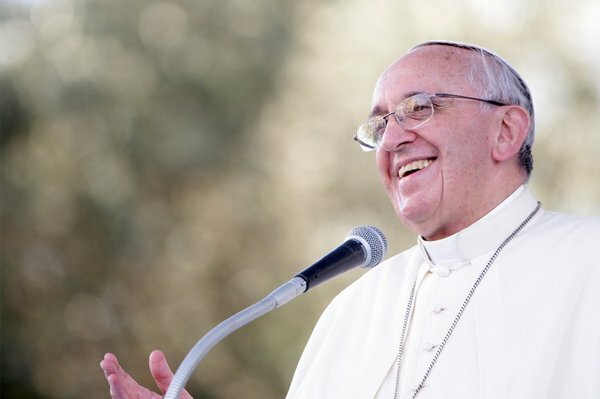 Pontiff tells leaders of religious orders they should not tolerate corruption.